Eliminate the worries of keeping your office cozy all winter with a maintenance agreement from your commercial heating and air conditioning provider. 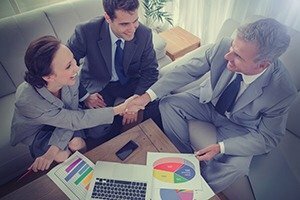 Such agreements can save you money and worry because they offer priority service, quick response time, discounts, and lower labor costs. 1. Ensure your HVAC system gets a solid inspection before it gets too cold. 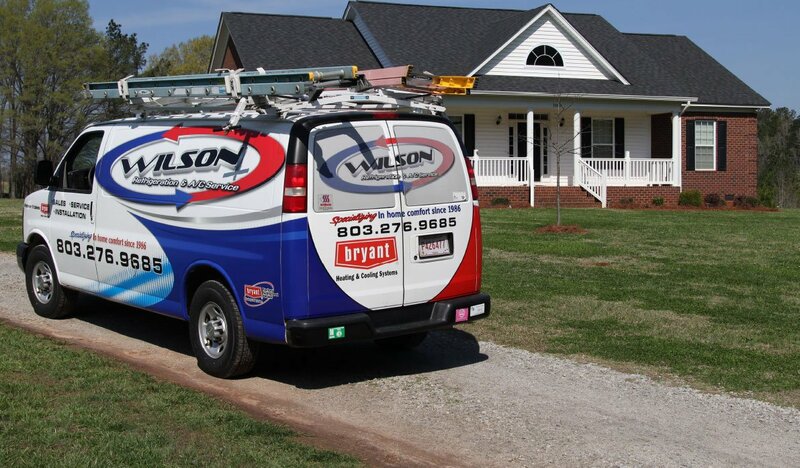 When your system needs to switch to or from heating and cooling is when you are most likely to discover issues. Fall is the perfect time for an HVAC technician to do a preventative maintenance check of your system, so the first day you need heat, it will work as perfectly as you expect. 2. Program thermostats for comfort. It may take some trial and error to determine what works best for your office but when you do, you should program thermostats to be at that temperature during work hours and slightly lower when no one is there. Do not turn off your heat at night or lower the temperature tremendously as it makes the system have to work harder to return your office to the needed temperature. 3. Invest in a humidifier for your HVAC system. Indoor winter air is typically very dry. Your office will be much more comfortable if the air is humid enough to prevent irritated airways. South Carolina can get chilly during winter months. Keep your office cozy and warm when it’s cold outside to ensure your staff is comfortable and productive. 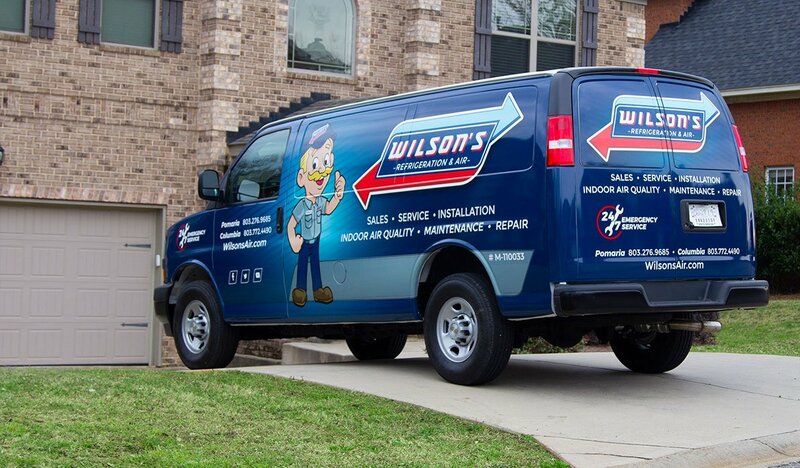 To learn more about maintenance agreements for commercial heating and air conditioning, contact our friendly team at Wilson Refrigeration & A/C Service now.